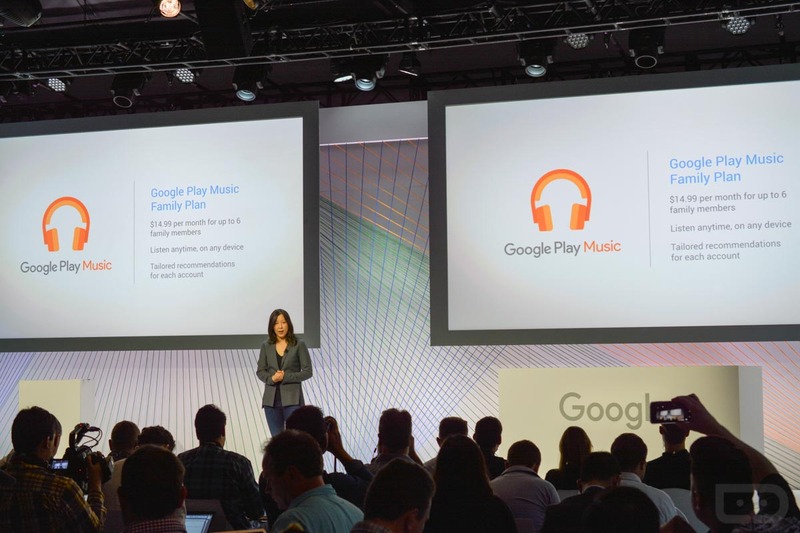 Just as reported earlier this week, Google announced a Family Plan option for users of Google Music, one which will allow a family of up to six to rock out to all of the great tunes available through All Access, priced at just $14.99 a month. Each account will have the ability to store 50,000 songs in the cloud, accessible from any device. In addition, each account will receive the benefits of recommended playlists and streaming options, bringing a tailored feel for each user in your family. Google states this Family Plan option will be available “in a few weeks.” Once available, we will let you know. Who is ready to sign up for this?